EFM - Engineered For Motion - is designed to meet at the intersection of active and elegant. Founded in New York in 2014, EFM is at the forefront of developing fabrics, manufacturing techniques, and thoughtful design details to support all the ways the body moves throughout the day, throughout the city, and around the world. EFM’s mission is to create sophisticated apparel that meets the needs of a modern, urban consumer who has an active lifestyle and is often on the move. In collaboration with luxury sportswear R&D experts Trinovation Labs in Heifei, China, EFM has introduced products to the marketplace that move better, weigh less, and do more. Materials stretch and breathe for comfort, and construction techniques minimize volume and weight, making EFM perfect for travel. The philosophies behind EFM are at the forefront of a new, urban apparel concept that should not be confused with athleisure. These are garments with a purpose, engineered with high tech fabrics, creative details and a refined sensibility. 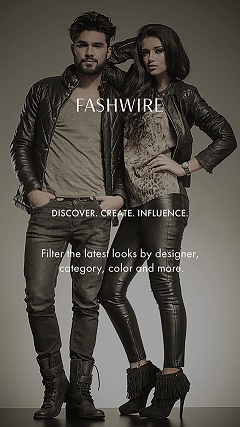 By integrating fashion design with technology to improve ease of movement in every garment, the brand delivers consistently well-crafted, innovative collections. 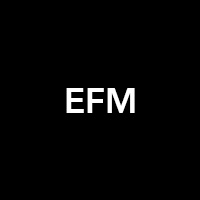 EFM thinks in the future and continues to evolve to fit the modern man’s needs.